Crowd-Sourcing and Crowd-Hunting and the Boston Marathon Bomb Brothers. 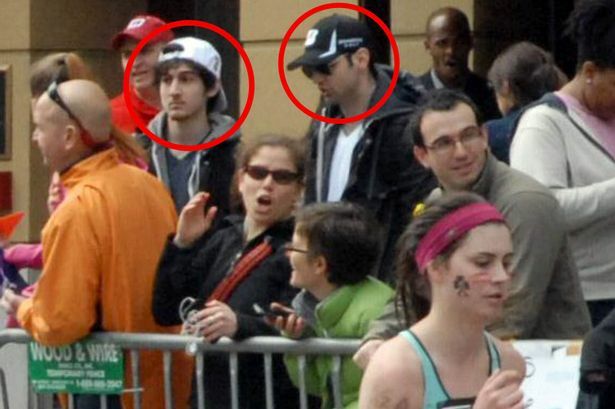 How did the Boston Marathon Bombing brothers get caught? The release of videos played a key role. This decision to release this video has been called many things – a risky decision, a calculated bet, a crucial turning point, and a fortunate use of crowd-sourcing. Let’s not get sloppy with the use of modern lingo. The release of the video might have been risky and calculated, and it even might have been crucial, but let’s not get carried away. Crowd-sourcing had little to do with what happened. Collective intelligence comes in many different sizes and flavors, but let’s not give it credit when it does not deserve it. Crowd-hunting is a more appropriate term. This will take a minute to explain. Look, this is partly a reaction to a lovely article in the Sunday New York Times, which contained a wonderful recounting of this decision (written by Michael S Schmidt and Erik Schmitt). 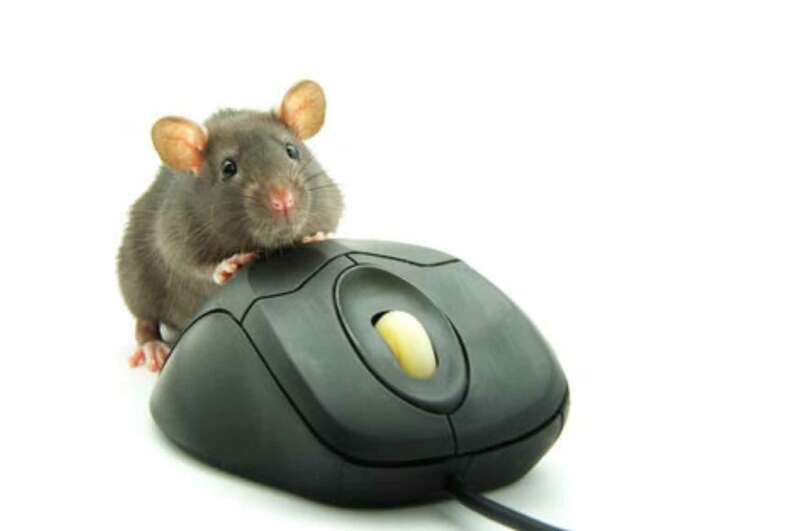 “Manhunt’s Turning Point Came in the Decision to Release Suspect’s Images” said the headline. In practice it is also a cooperative activity. Usually a person or firm poses the problem, solicits and manages the help provided by the crowd, and takes care of the other details, such as making the contest rules, if any. Sometimes there are explicit awards and sometimes not. Such as it was, the crowd was cooperative in Boston, to be sure. Everyone wanted to help if they could. Many sent in their videos of the finish line and tried to help the investigation. 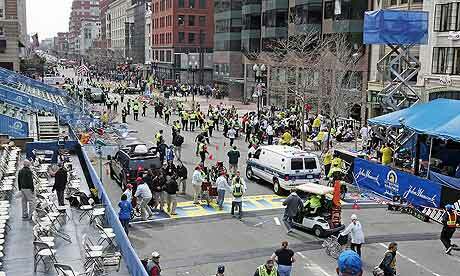 But there were crucial differences between what happened after the Boston Marathon Bombing and crowd-sourcing. • Most crucially, the cooperation only went so far. The suspects did not want to be found. The definition for crowd sourcing includes nothing about the “solution” putting up active resistance. • Here is another difference. There also was (sort of) a leader soliciting ideas and managing the contributions, but it was hardly well organized. 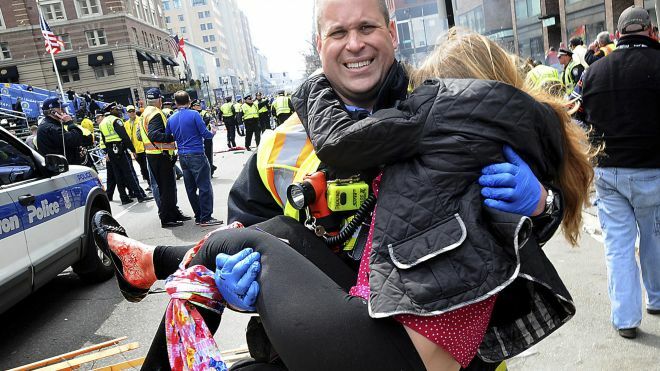 To be sure, the feds and the state of Massachusetts and the city of Boston cooperated in some news conferences, and in the strategies to release video and photos. Every participant described this as chaotic. Not because anybody wanted it that way; that is just how things are in a major event. • Also, more trivially, only a small part of this employed online methods and communications. The news media had a huge role, not just one web site releasing details and collecting suggestions. And it was not just CNN prattling away on every little detail. Some of the media was perfectly happy to amplify any little thing, even false rumors. 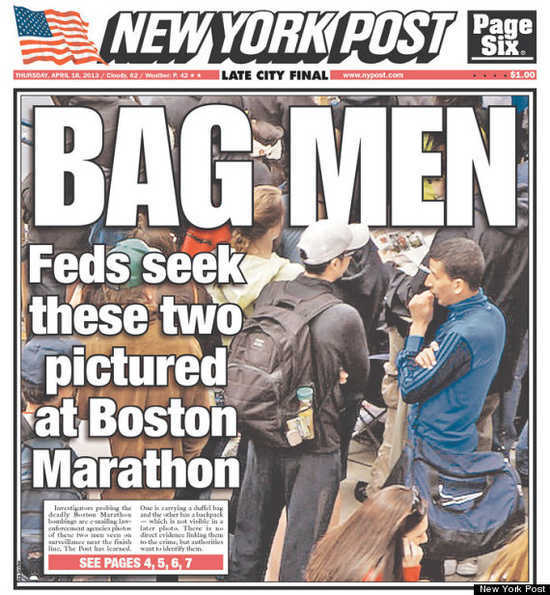 For example, the New York Post ran a headline “Bag Men” with a circle around the picture of some poor guy who had nothing to do with the bombing. The competitive dynamic between the various news outlets played a key role in blowing many facts out of proportion, and setting the crowd off in the right and wrong direction. • There is also this little problem: the actual facts don’t fit the label of successful crowd-sourcing. After all, the big break came when the brothers hijacked a car, and released the owner after driving with him for a while. Not killing the car-owner showed that the brothers still had some measure of humanity in them, but releasing him also shows they were not thinking clearly. They had talked about the bombing in front of the car-owner. Once he was released he called 911, and police put out an all-points-bulletin. The owner gave lots of details about his own car. The police spotted it a few minutes later, and that directly led to the death of the older brother. • Facts get in the way again on the second big break. After the shooting on Thursday and the chase, the governor asked everyone to stay inside on Friday. This was supposed to help the police locate the second brother. This draconian measure was lifted after an entire day because law-enforcement concluded it failed. They had no clue emerged as to the second-brother’s whereabouts. 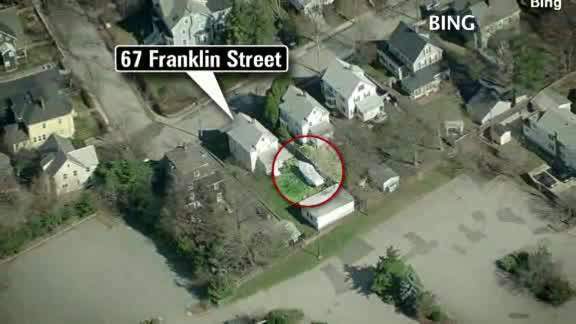 Ten minutes later the owner of a boat in Watertown went outside to get a breather and found the injured brother in the boat in his backyard. In other words, this success was a byproduct of giving up on lock-down, not a strategic or deliberate use of crowds at all. The police were no longer using sourcing. Sourcing had not been allowed to work all day on Friday, since everyone stayed had been asked to stay inside, which is quite the opposite. The most we can say is that there was an attempt to use sourcing to gather information in order to identify the suspects. The release of the photo did yield many useful clues, and set events in motion. It also probably played a role in the events at MIT, which led to the tragic death of a police officer. In other words, crowd-sourcing acted as a catalyst, but it did not play much of a role beyond that.